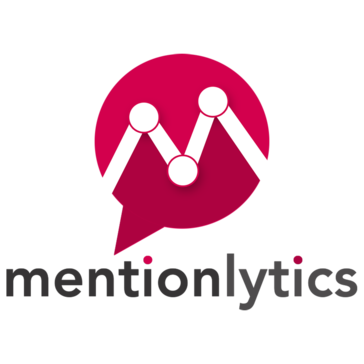 Mentinolytics is a Web & Social Media Monitoring tool that tracks mentions to any keyword provide on the whole web (News sites, forums, blogs and any other website) and Social Media (Twitter, Facebook, Youtube, Instagram, Pinterest etc). Hi there! Are you looking to implement a solution like Mentionlytics?